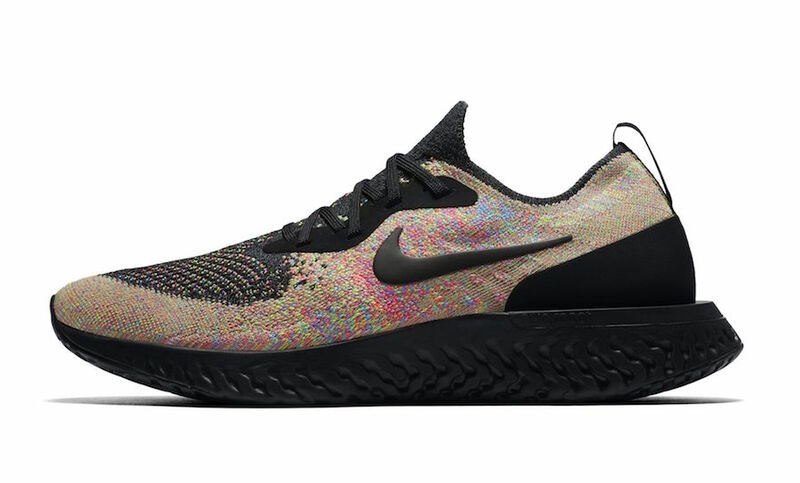 Nike expands the Nike Epic React Flyknit line up with new color ways, this one being a Multicolor color scheme. 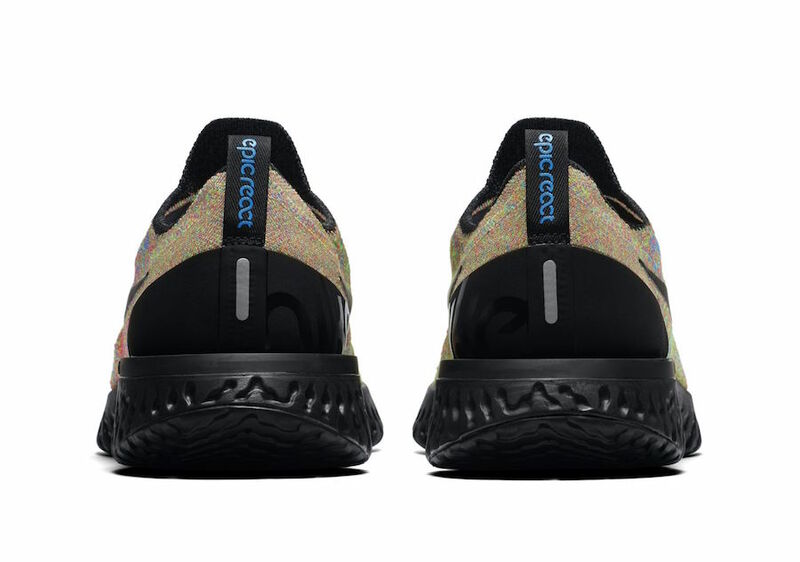 Featuring a Multicolored-based Flyknit upper, this Nike Epic React Flyknit also gets accents of Blue Glow on the insole and heel pull tab. 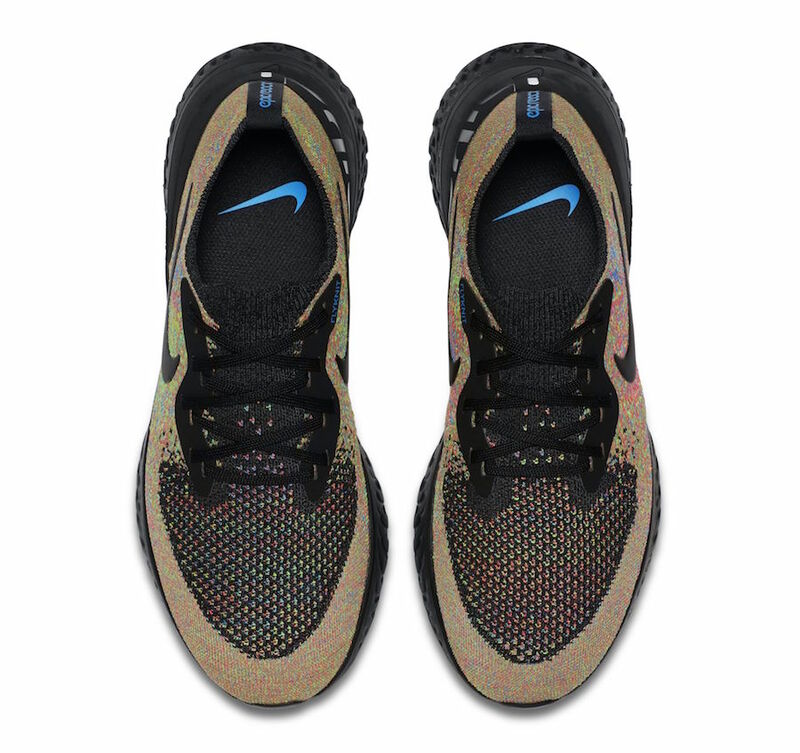 Finishing the design is its Black Swoosh and Black React Foam Technology midsole. 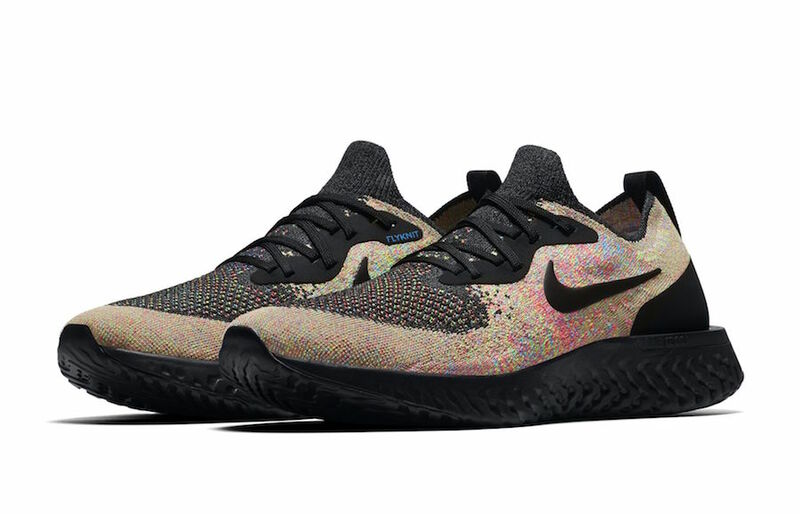 The Nike Epic React Flyknit “Multicolor” is set to release on December 12th at select Nike Sportswear retailers and Nike.com with the retail price tag of $150 USD.